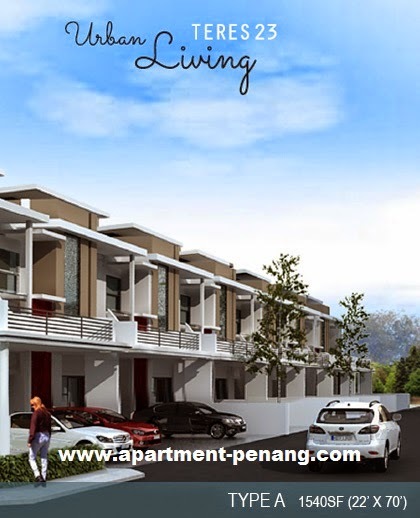 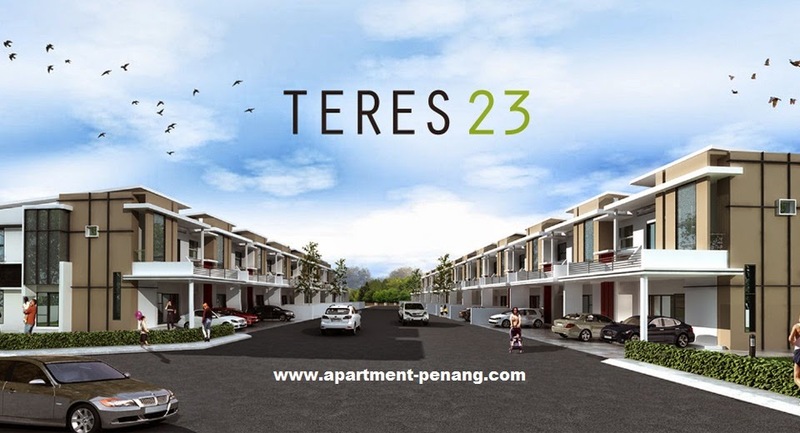 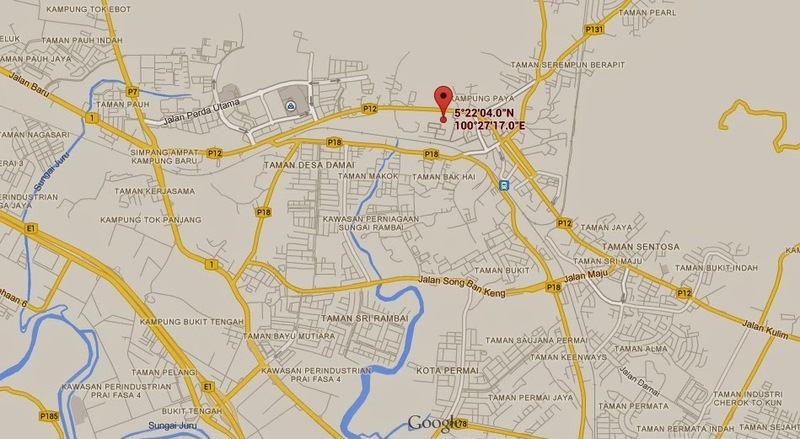 Teres 23 is a situated next to Dutamas Residence in Bukit Mertajam, Penang. 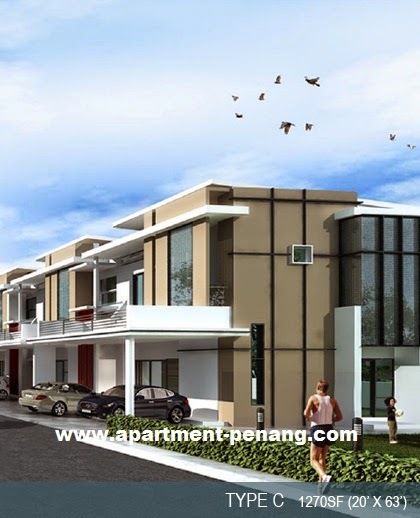 Teres 23 is a residential property project developed by Jayamas Property Group consists of 23 units of 2-storey terrace house. 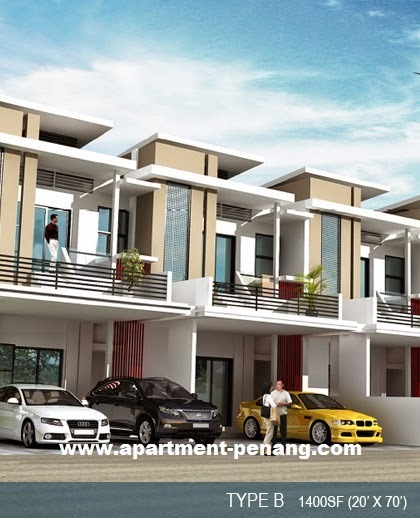 The terrace house comes in three layout design with built-up area of 1,270 sq.ft., 1,400 sq.ft. 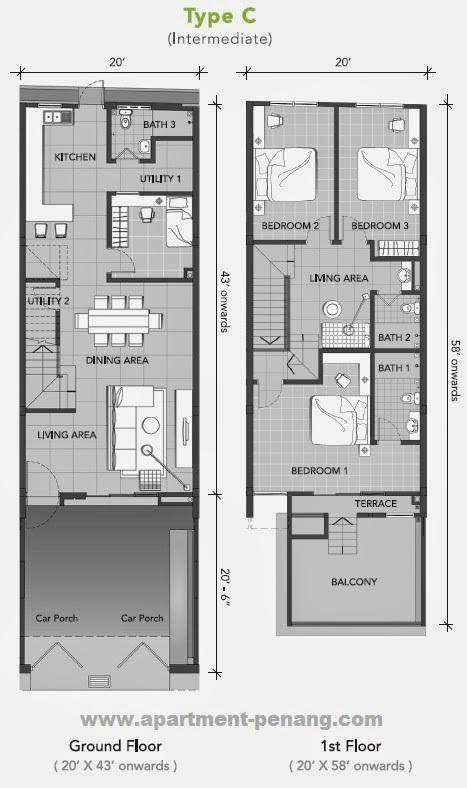 and 1,540 sq.ft. 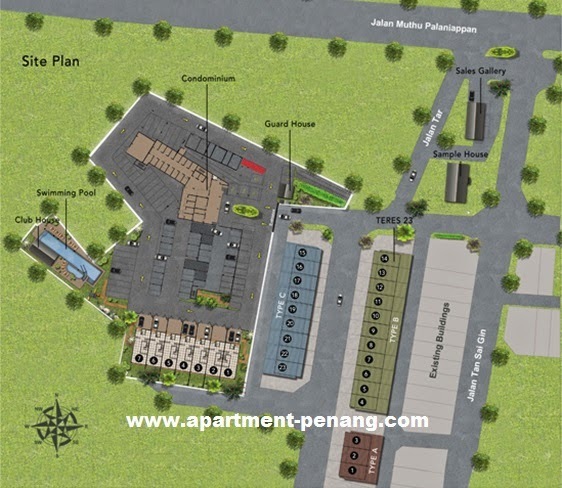 and land area measuring 20' x 63', 20' x 70' and 22' x 70'. 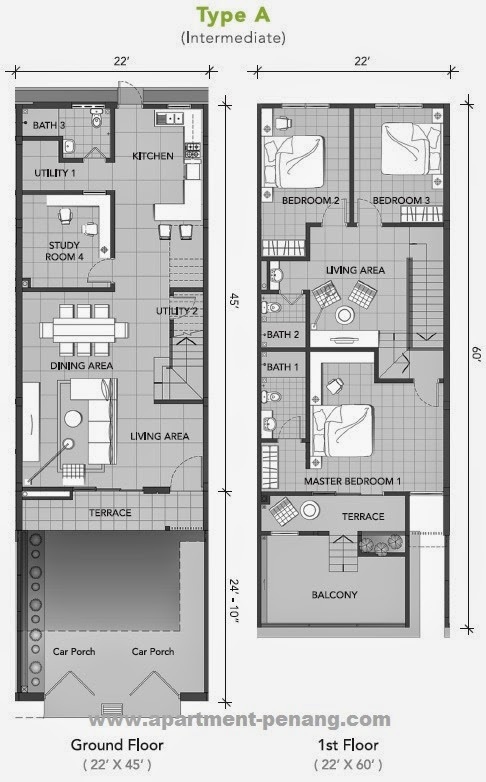 Built-up Area : 1,270 sq.ft., 1,400 sq.ft. 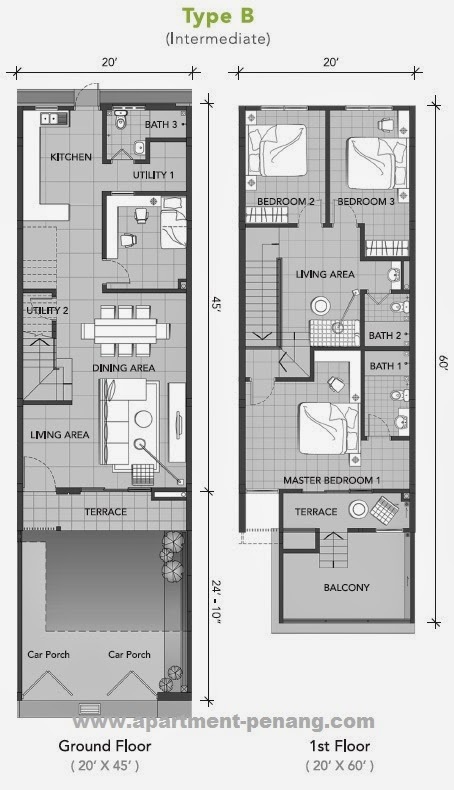 and 1,540 sq.ft.